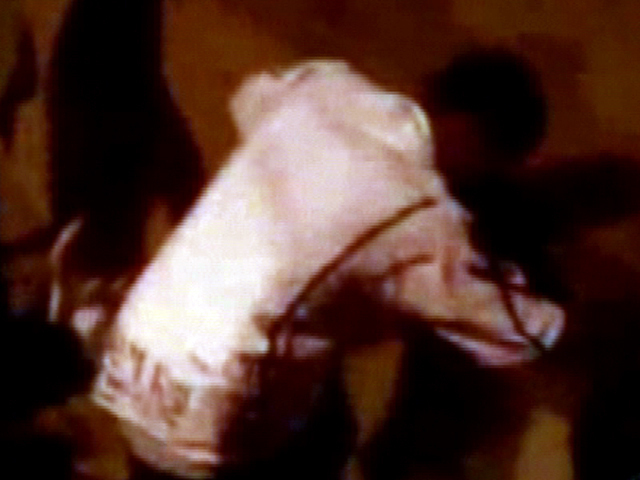 A YouTube video shows two men being savagely beaten in Richmond, Virginia. According to the police, the video was taken in Richmond's Shockoe Bottom neighborhood around 1:00 a.m. on Friday, January 21, 2011. Richmond Police are looking for information about the people responsible for the assault and robbery. One of the victim's wallets was taken during the assault. The victims were treated and released from a local hospital.